Super customizable interface with your favorite sources of information, communication and entertainment at a glance. See web pages come alive on a full-featured mobile browser that displays Flash-based sites. Stay close to the people in your life, with all your text exchanges, email conversations, Facebook status, Flickr photo albums and phone logs, neatly organized by people. View your inbox from different perspectives. See a list of conversations, a group of important notes or your document library. Use Scenes to create different screen arrangements that reflect different aspects of your life. Each Scene is like having a separate phone for your work, play or travel life. Just see the pics! It looks really cool. Such a Hero! HTC and Airtel recently launched HTC magic phone in India . 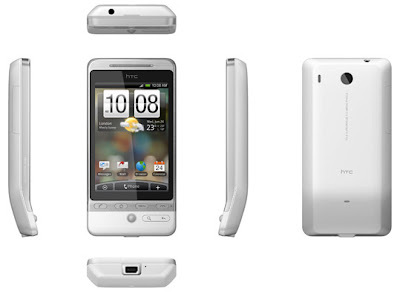 HTC magic is price around 30000 INR(650-730 USD) .